City Voices Chorus - Book Us! 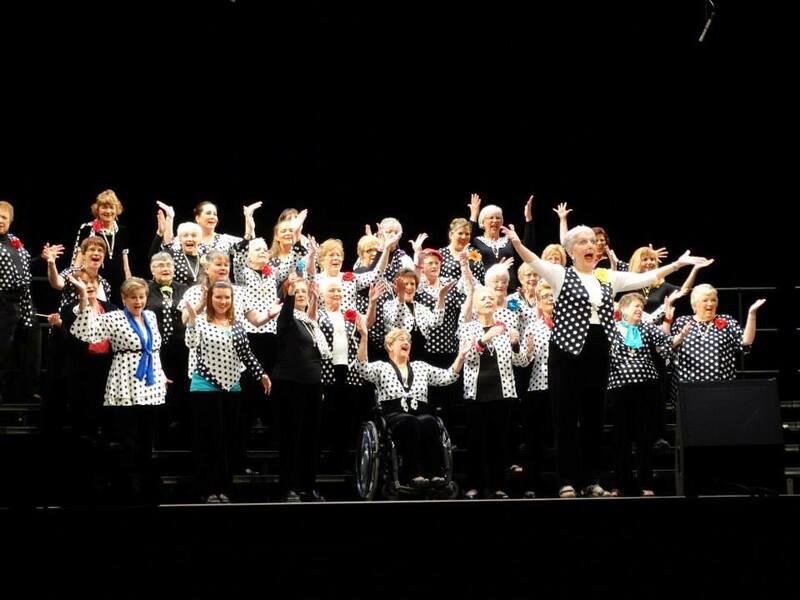 City Voices Chorus would love to perform for your organization. The full chorus is available for performances, as well as quartets or small groups from within the chorus. We will travel to locations throughout the St. Louis metropolitan area, including Missouri and southern Illinois. City Voices has regularly been hired by civic groups, charitable organizations and special interest groups. We love to perform! For booking information, please contact Sheila at 314-628-0524. She will speak with you about the details of your event such as location, audience, accommodations, venue, and pricing information. You can also email cityvoicesstl@gmail.com with general questions. Please be sure to include your name, telephone, and mailing address in your email.